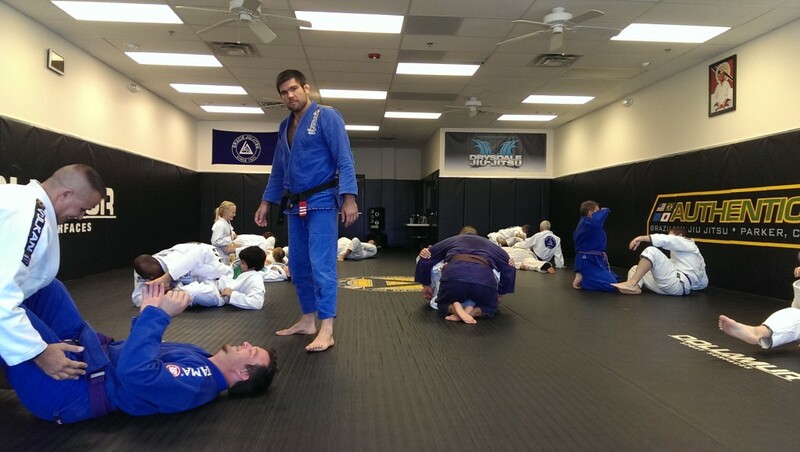 Special thanks to professor Drysdale for a great Seminar on Attacking the Turtle Position into leg Drag. It is one thing to be a BJJ black belt, it is another thing to be a 6x world Champion who has fought the toughest guys in the world teaching. We are fortunate to have him sharing his knowledge without reservation. 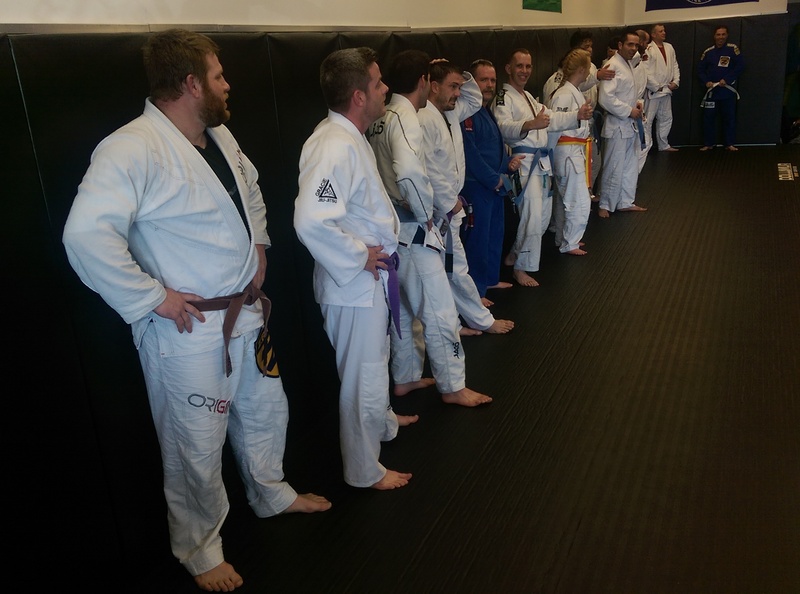 This was great for the Denver BJJ community. 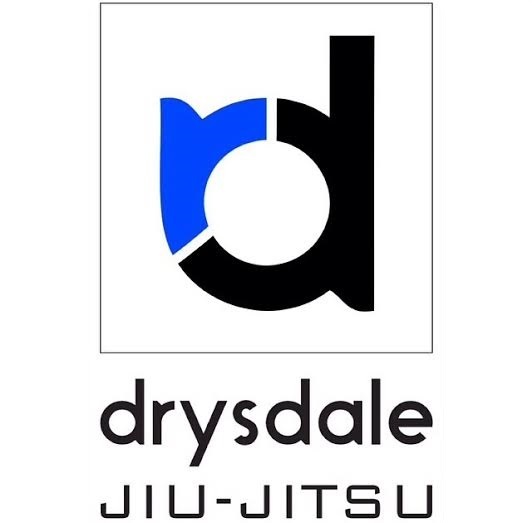 Professor Drysdale Broke down attacking the Turtle position in a 3 part series. We would love to tell you what he did but that would be unfair to those who attended. Be sure to watch out for more seminars on Facebook. See you on the mat. JIU JTISU WITHOUT BOUNDRIES!! No Comments to "Great Seminar With Professor Drysdale Attacking the Turtle"